Since the operating systems of iOS devices and Google Nexus are different. When you try to transfer data from iOS devices to Google Nexus, you may encounter some problems. As Google Nexus uses the Android operating system, you can check out this guidance to help you to transfer files from iPhone to android so that you can switch from iPhone to Google Nexus successfully. Gmail is a good tool for you to use to transfer data from iPhone to a new Google Nexus. As for how to make it, you can have a look at the following contents. 1. On your iPhone, click on “Settings > Accounts & Passwords > Add Account” tab successively. 2. Choose “Google” from the options shown for you to click on and then fill in your Google account credentials. 3. Click to turn on mail, contacts, calendars and notes function shown in the interface. After that, click on the “Save” button at the upper right corner of the screen. Make sure your iPhone is connected with good Wi-Fi network. Thus, after a while, your iPhone mail, contacts, calendars and notes data will be synced to Gmail for later use. 4. 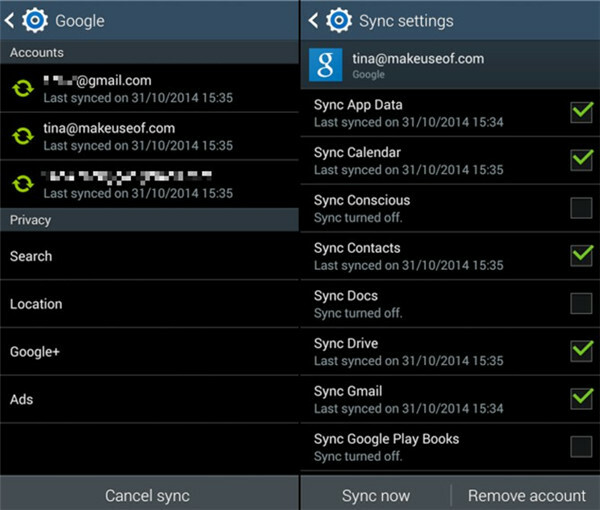 On your Google Nexus, log into your Gmail account and then check “Sync Contacts”, “Sync Calendar”, “Sync Gmail” and etc. After that, click on the menu icon at the top right of the interface and then tap on “Sync Now” to begin to perform the syncing process. After a while, your iPhone data will be transferred to Google Nexus. Thus, you can resolve how to transfer data from iPhone to a new Google Nexus simply. However, this solution only can help you to transfer contacts, mails, calendars and notes. To backup iPhone contacts to gmail on Google Nexus, you could refer to: How to Backup iPhone Contacts to Gmail. 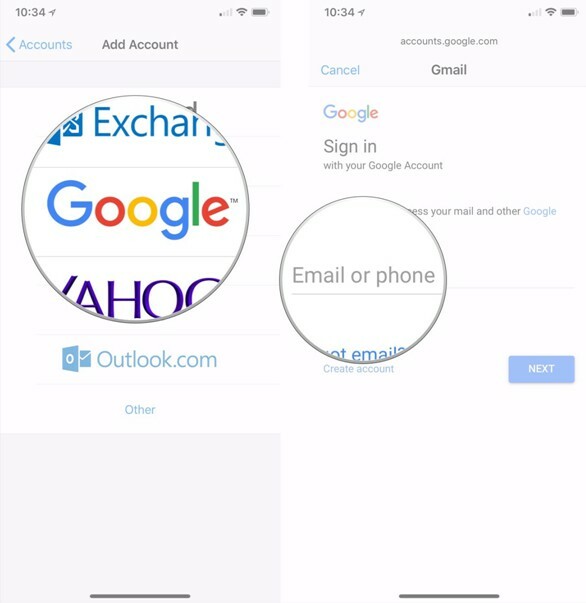 On the contray, you could transfer Google contacts to iOS devices in many ways. If you just want to switch from iPhone to Google Nexus by transferring videos and photos taken by camera from iPhone to new Google Nexus, you can make use of Windows Explorer. All you need is proper USB cable and then follow the steps shown below. 1. Connect iPhone and Google Nexus with matched USB cables with your computer. Your computer will show your two devices automatically as hard drives. 2. Click on your iPhone icon and then choose “Internal Storage”, and click on “DCIM” afterwards. 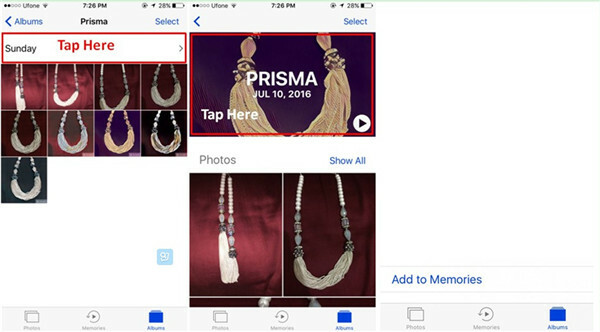 Thus, you can view all iPhone videos and photos you have taken by camera in this folder. 3. Copy the iPhone videos and photos that you desire to transfer to Google Nexus. 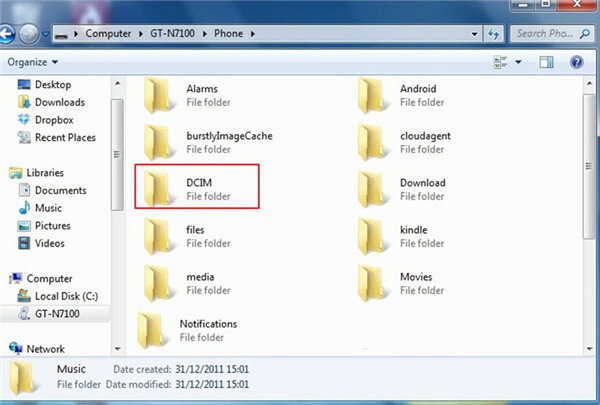 Move to the Google Nexus folder on your computer to paste the files you have just copied from iPhone. Thus, you can fix how to transfer data from iPhone to a new Google Nexus easily with just a few clicks. iCloud can also be used to cope with how to transfer files from iPhone to android effectively. You can sync your iPhone data to iCloud and then download them from iCloud to Google Nexus folder. The detailed introductions are shown below. Here I would like to take photos for instance. 1. On your iPhone, move to “Settings > Name/Apple ID > iCloud”. Click on “Photos” and then enable “iCloud Photo Library” to upload iPhone photos to iCloud immediately. 2. Connect Google Nexus to computer and enable USB Storage mode on this device. On your computer, move to iCloud official website and log into it with the same Apple ID and password you are using on your iPhone. Click on “Photos” panel in the window. 3. After you view all iPhone photos in iCloud space, you need to select the photos you want to transfer to Google Nexus. Click on the download icon in the window and select Google Nexus storage folder as the output location. After a while, your iPhone photos will be available in your Google Nexus. This solution is a little time-consuming to deal with how to transfer files from iPhone to android. 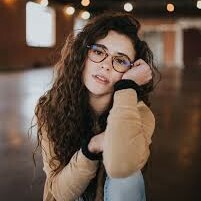 If you do not mind this disadvantage, you can have a try with this method. If you are just searching for a professional tool to help you to resolve how to transfer data from iPhone to a new Google Nexus, Leawo iTransfer will meet your needs perfectly with its powerful features. 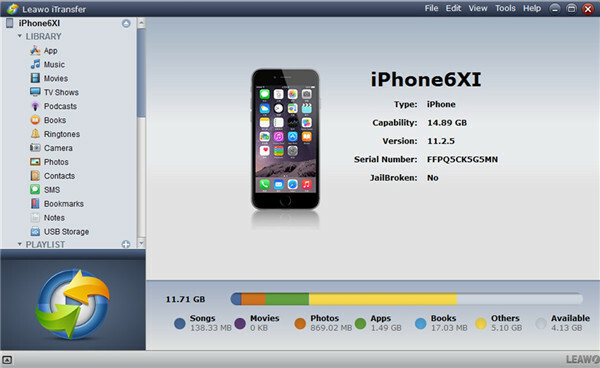 It can transfer files among computers, iOS devices and iTunes without any difficulty. Here you can continue to read the following contents to see how to switch from iPhone to Google Nexus with the assistance of Leawo iTransfer. I would also like to take photos for instance. Run the transfer software on computer and then connect iPhone and Google Nexus with matched USB cables respectively. The software will show iPhone information automatically. Your Google Nexus will be detected as a hardware by computer. 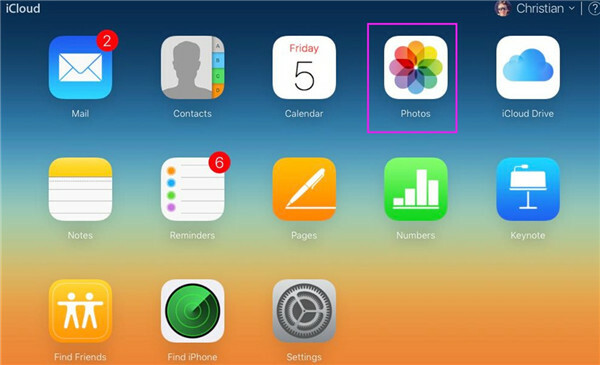 Move to “iPhone icon > LIBRARY > Photos” and all iPhone pictures will display in the right side of the interface. Choose the pictures that you are willing to transfer to Google Nexus by tapping on the button of “Transfer” at the bottom right of the window. Afterwards, check “Save to Folder” in the pop-up panel and then tap on “Change” to browse your computer to set Google Nexus storage folder as the location to save the exported photos. Click on “Transfer Now” to begin to export photos from iPhone to Google Nexus. In a few seconds, your iPhone photos will be on Google Nexus storage folder. If you want to transfer other files from iPhone to Google Nexus, you just need to choose the corresponding category in the left sidebar to realize your goal.